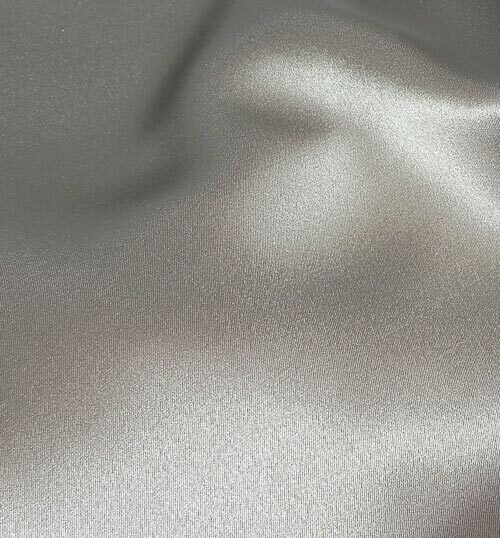 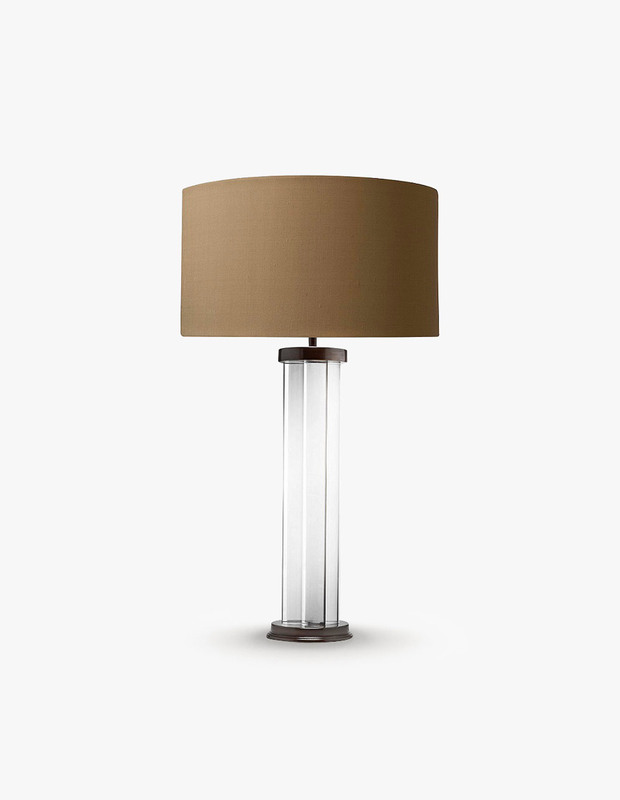 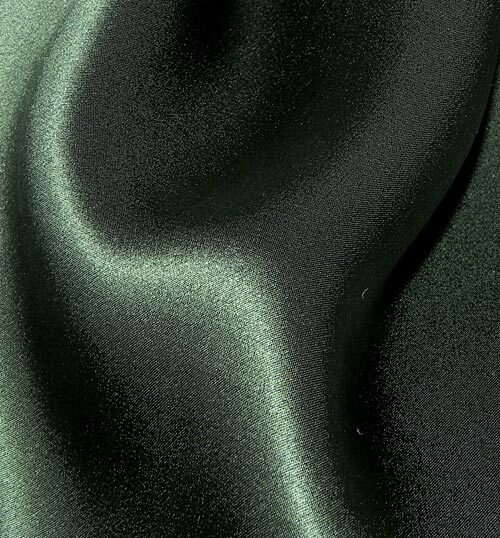 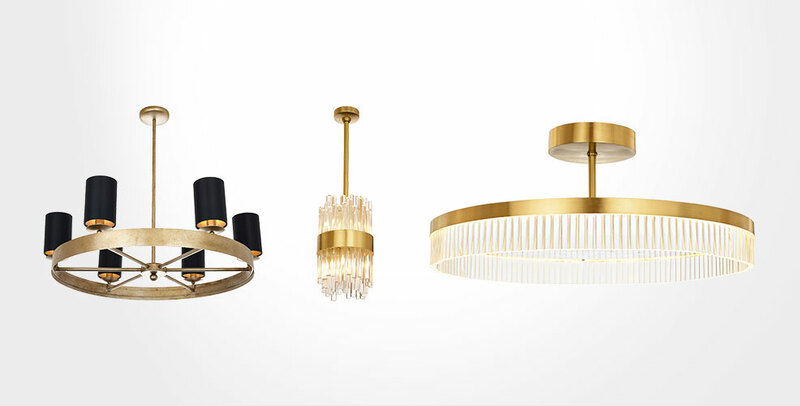 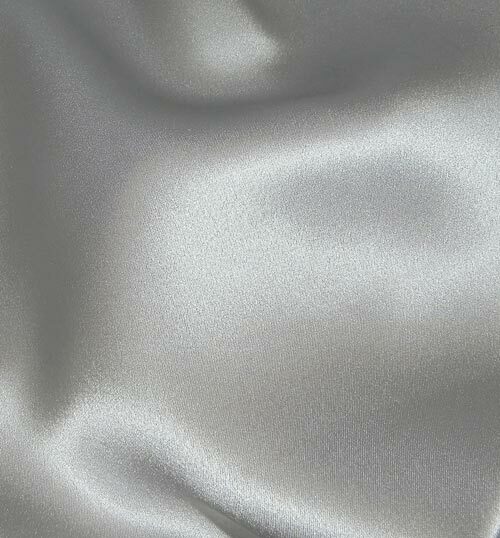 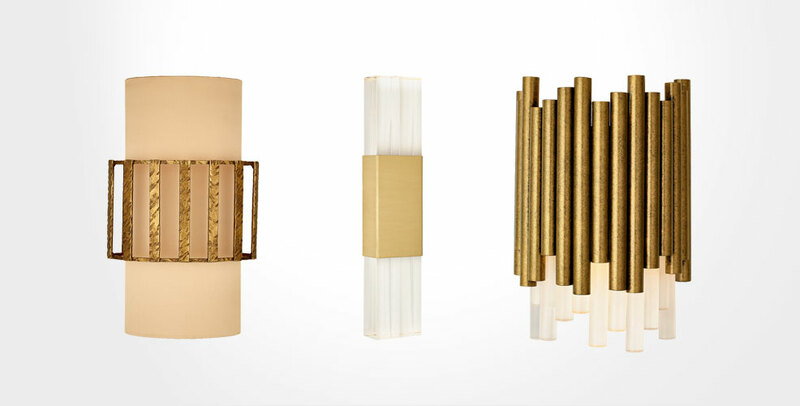 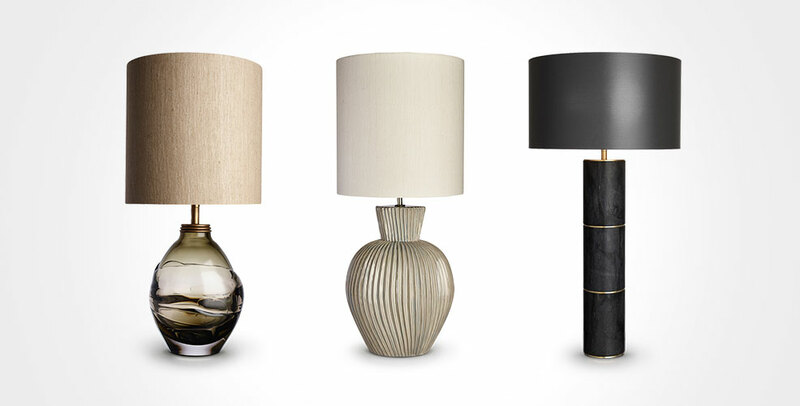 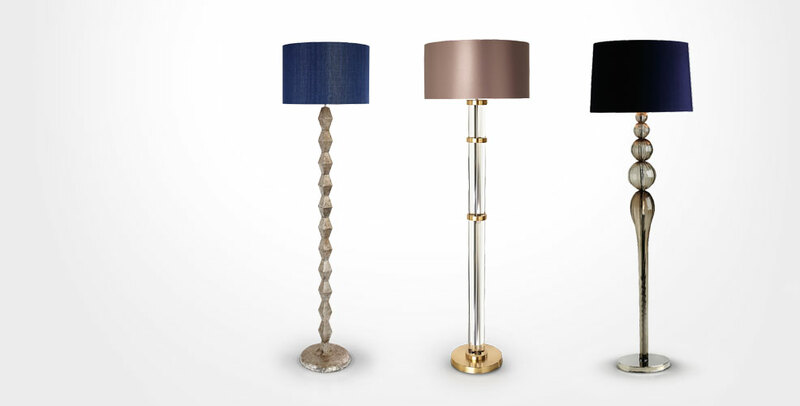 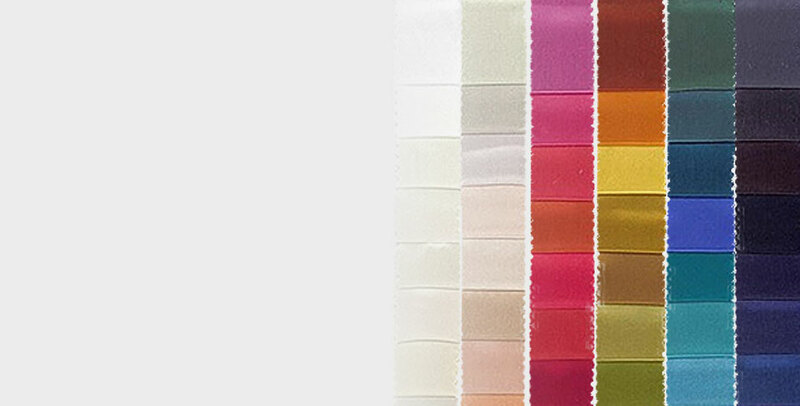 Bella Figura's laminated shades are available as standard in massive range of 277 different 100% Silk colours. 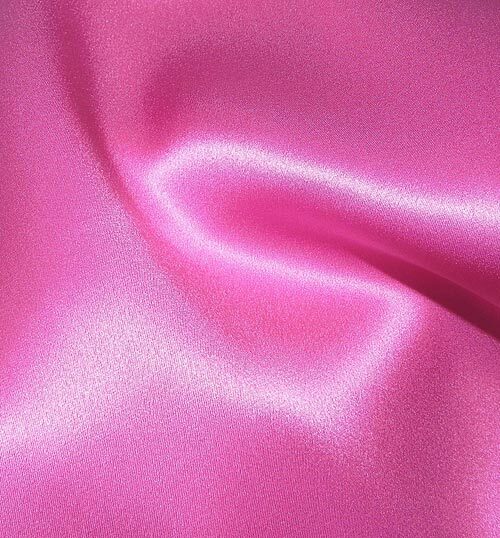 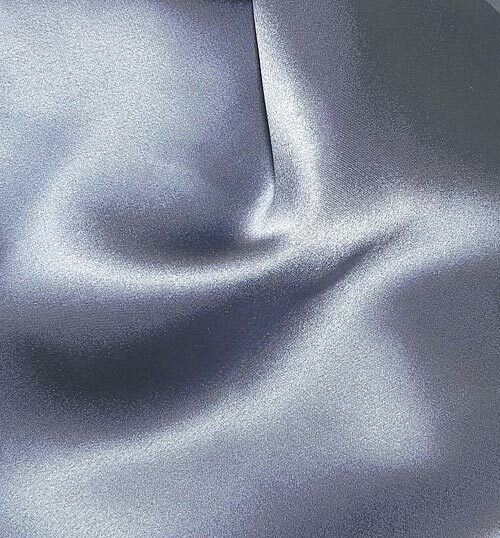 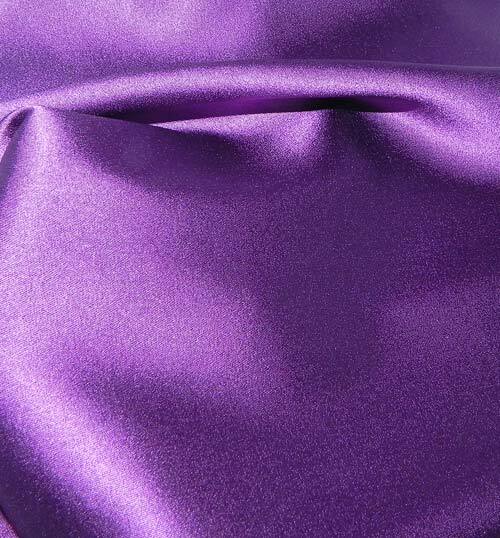 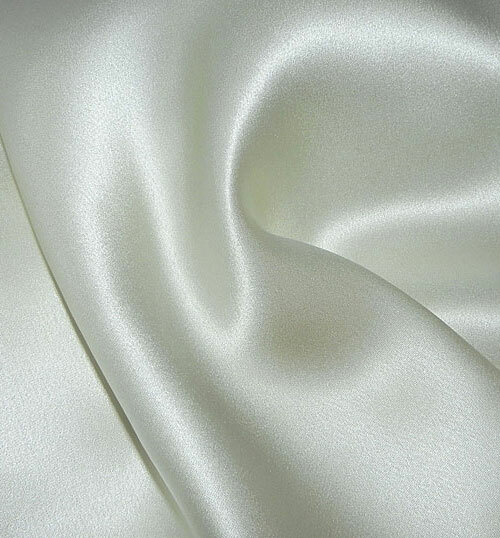 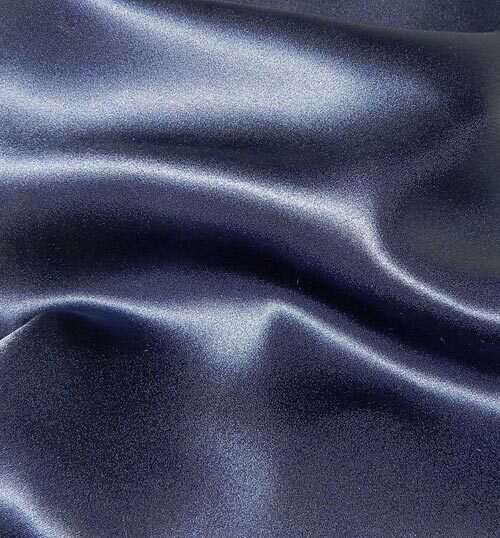 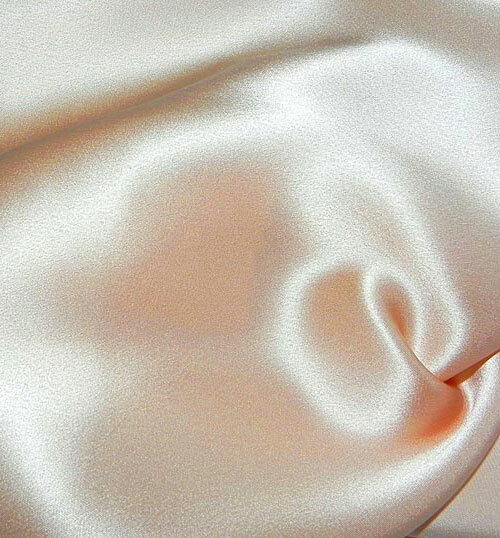 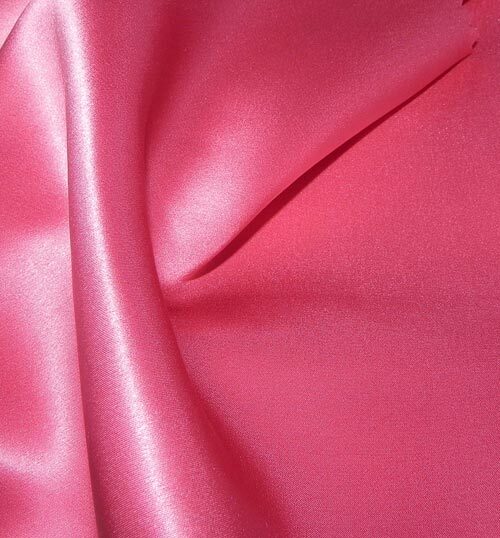 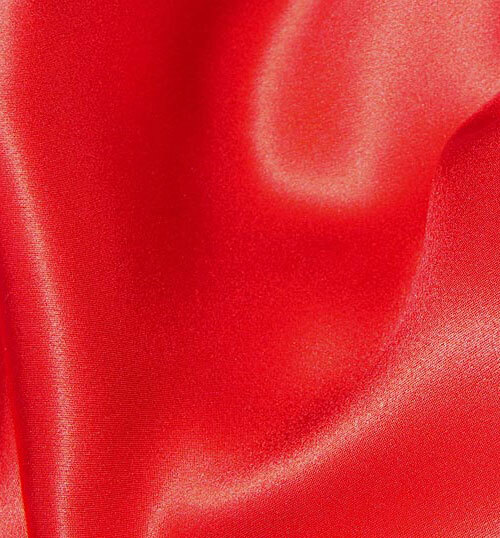 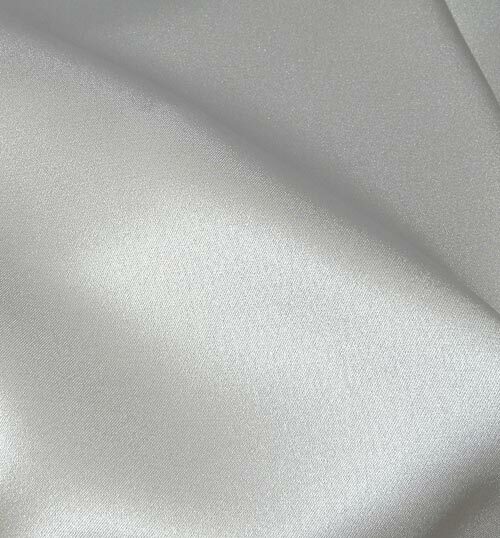 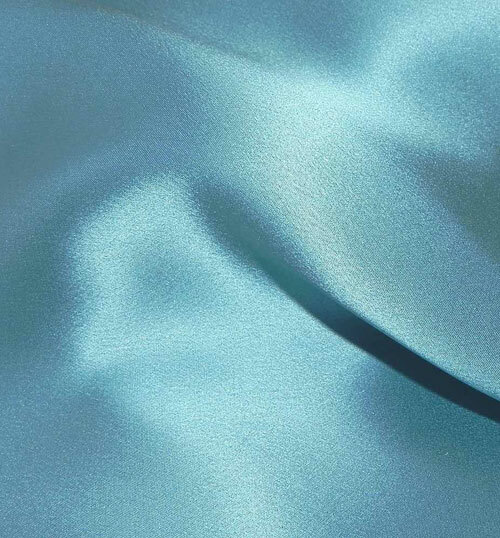 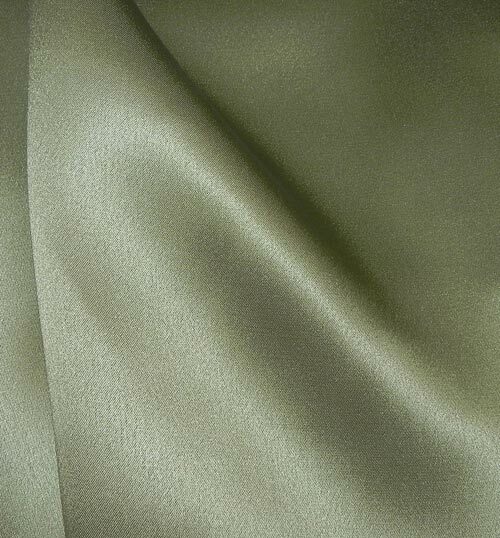 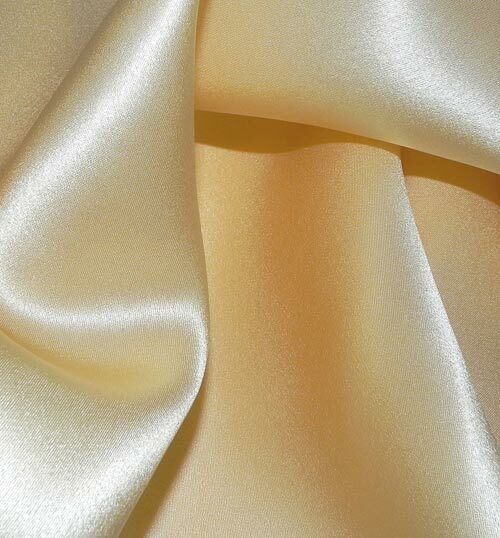 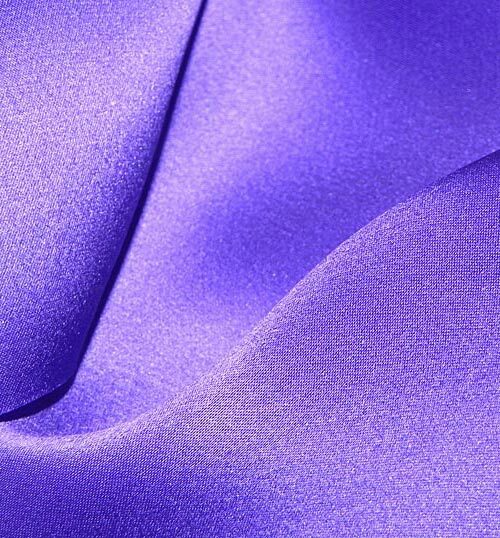 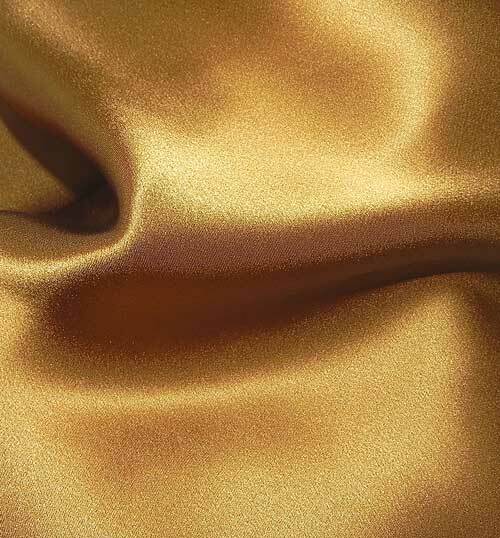 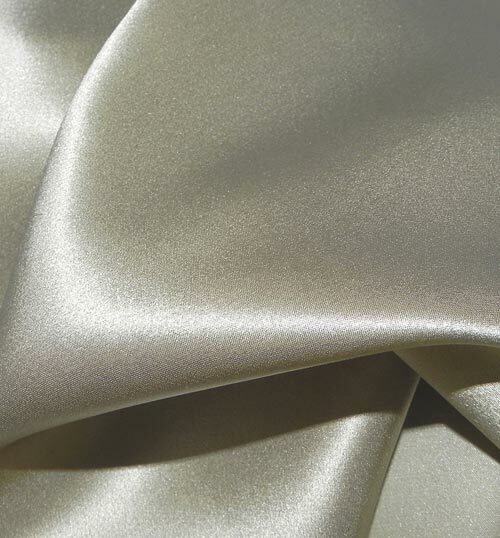 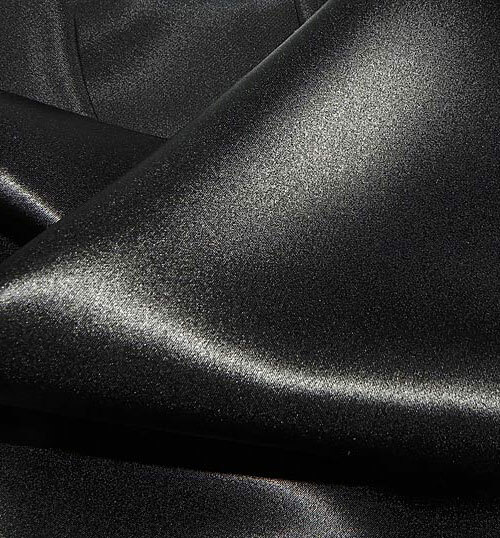 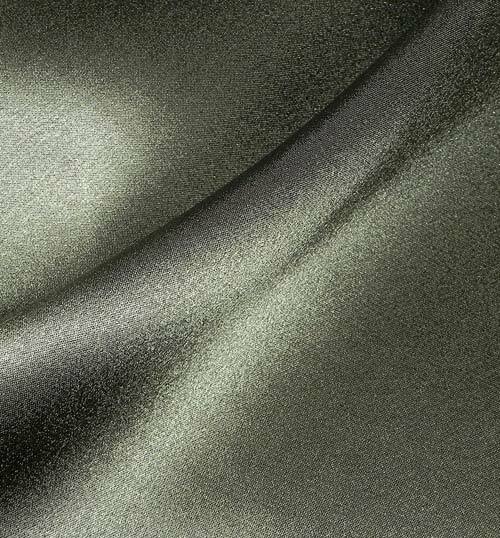 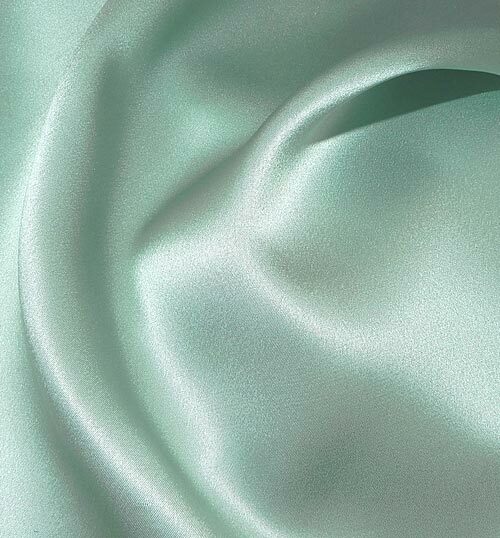 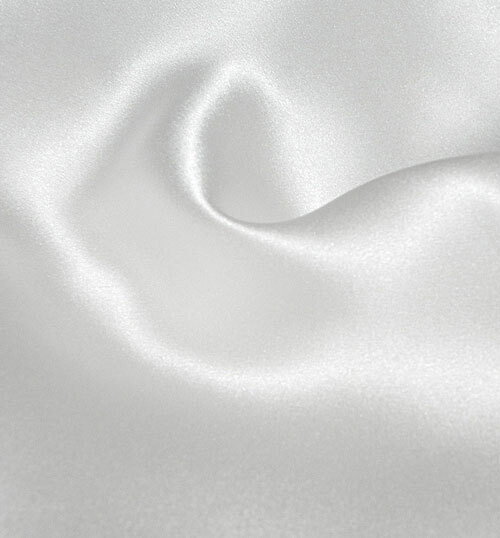 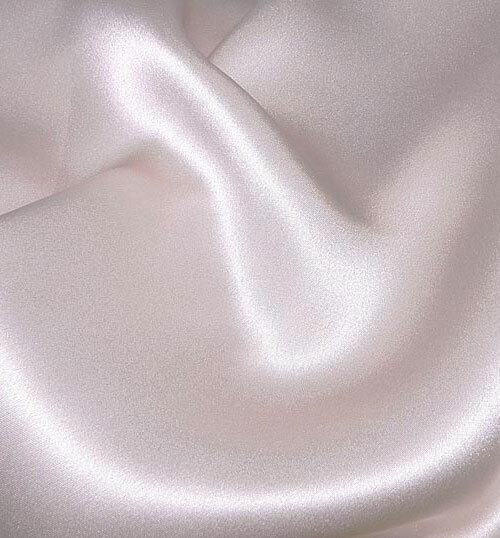 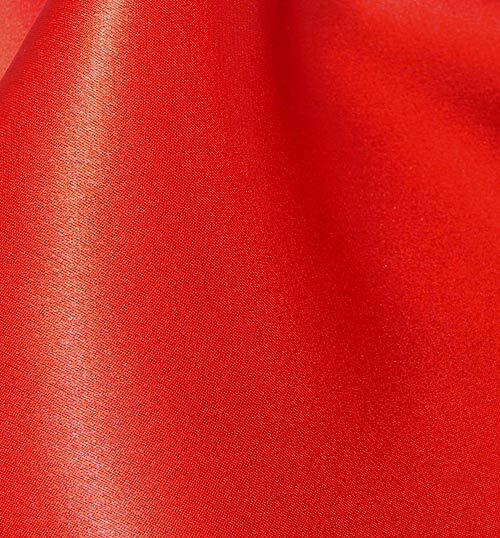 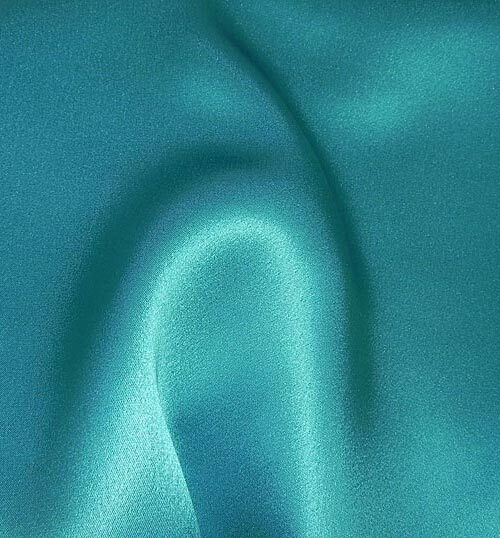 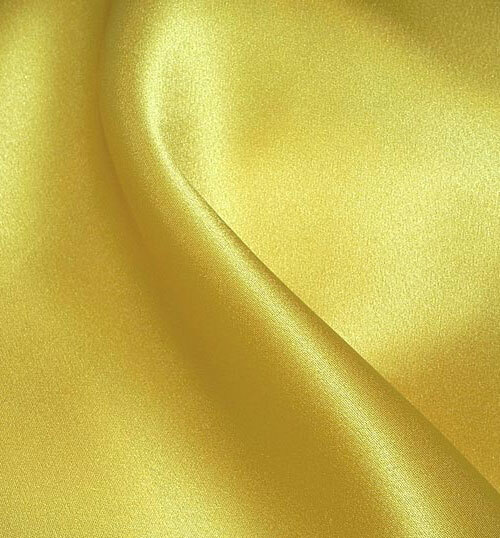 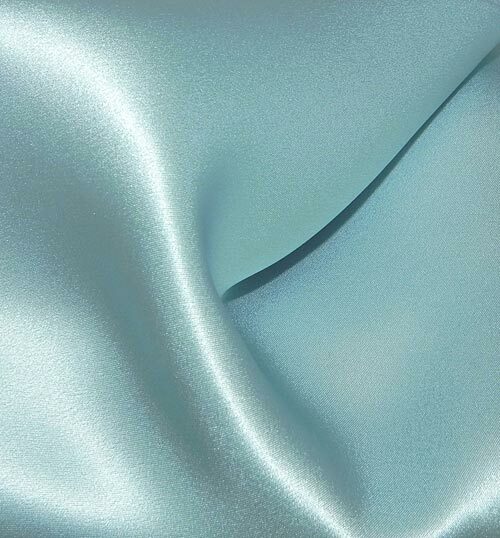 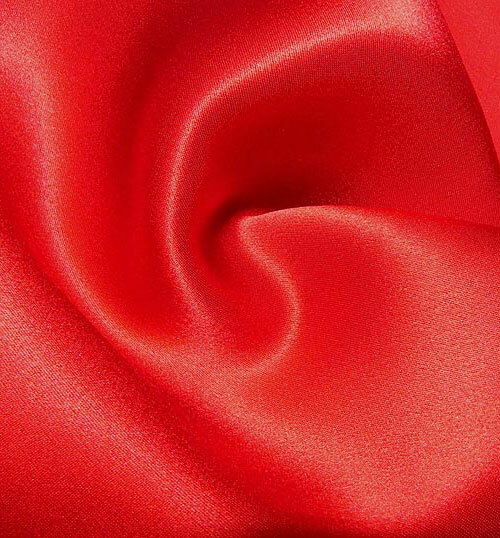 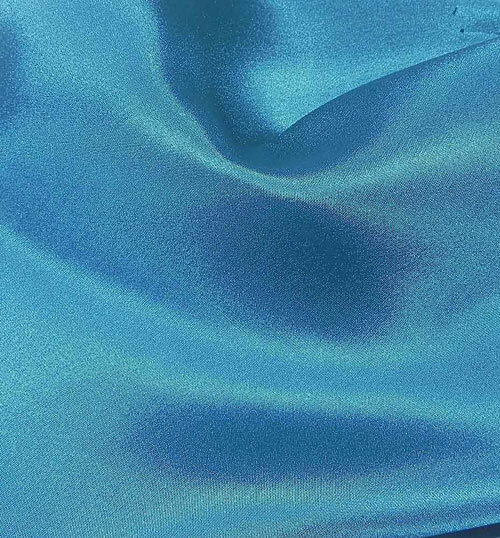 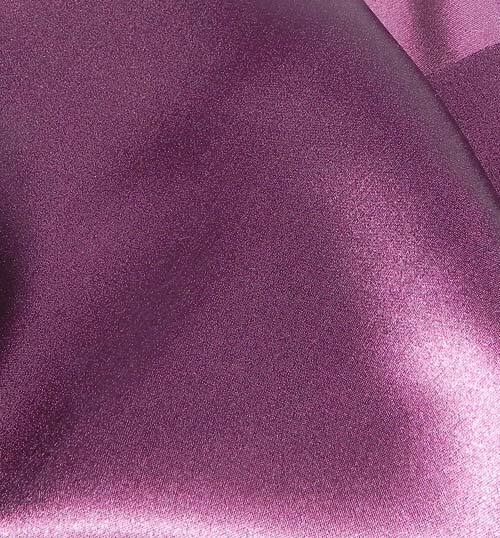 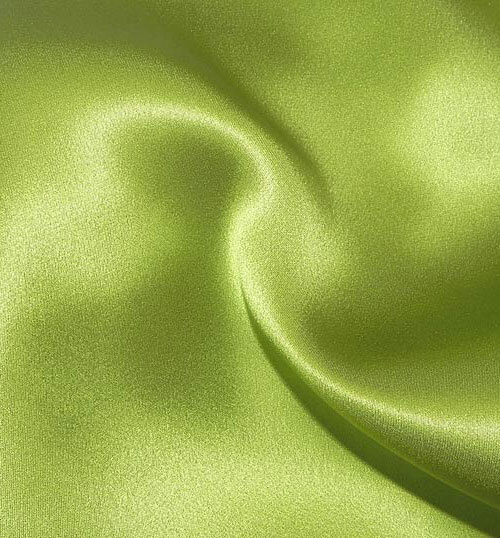 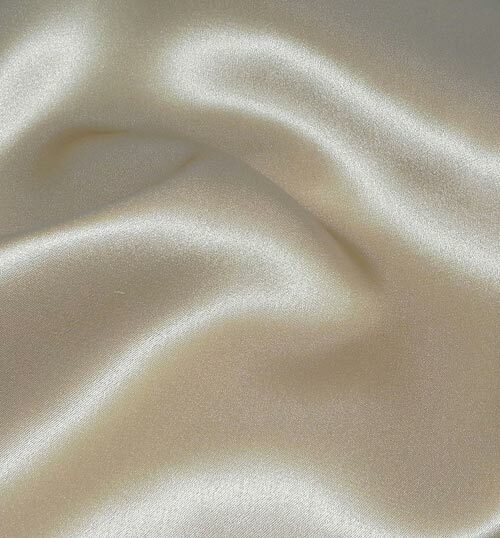 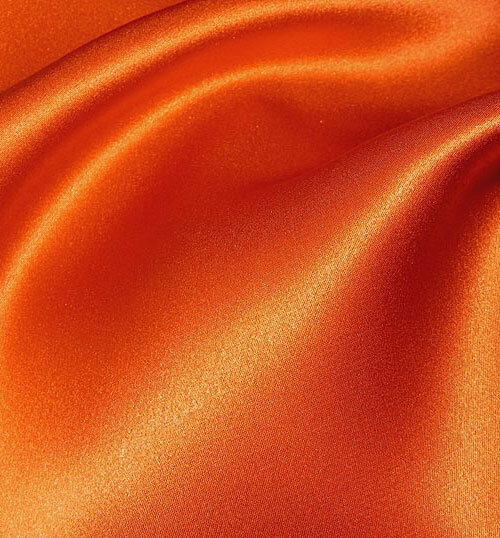 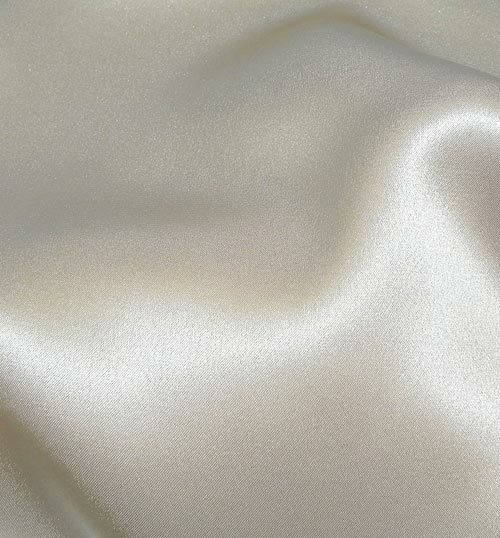 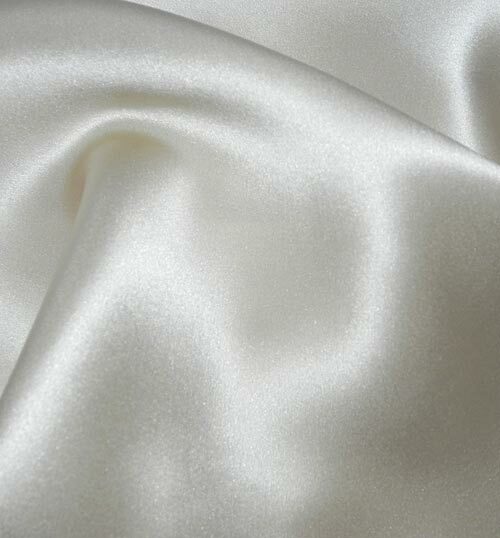 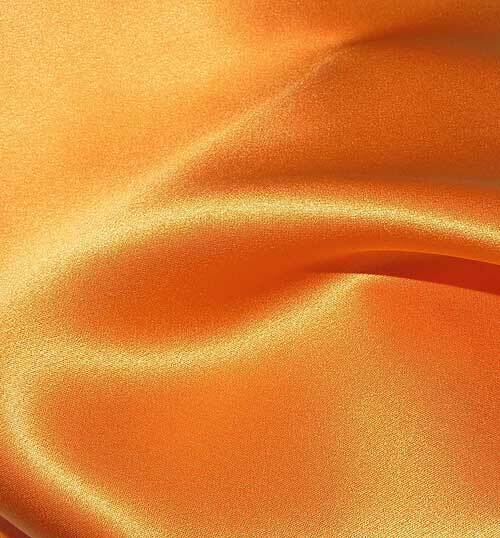 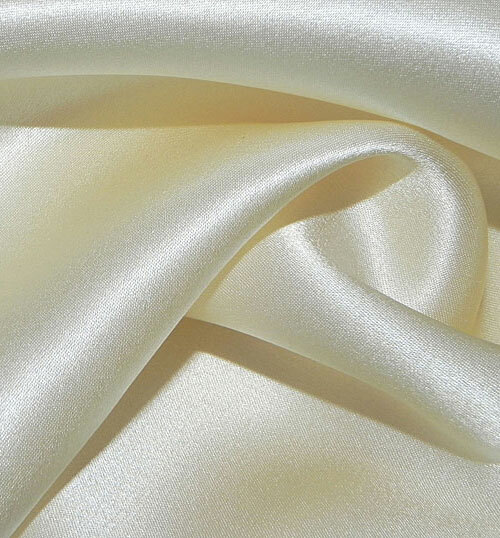 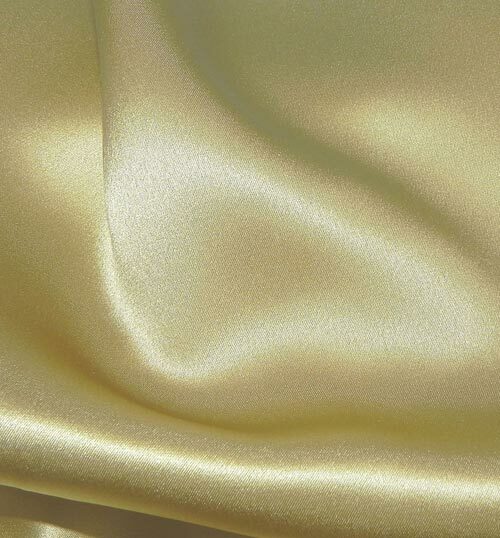 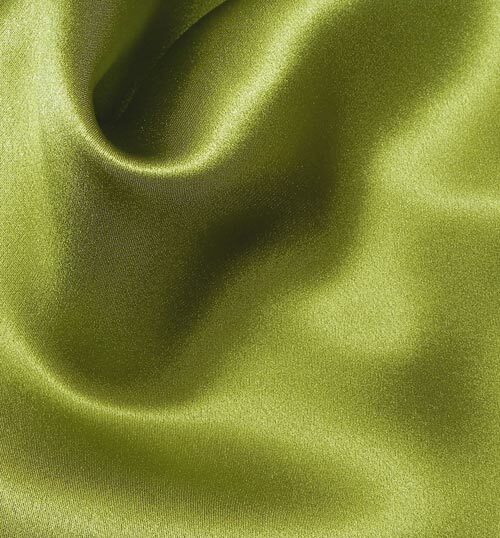 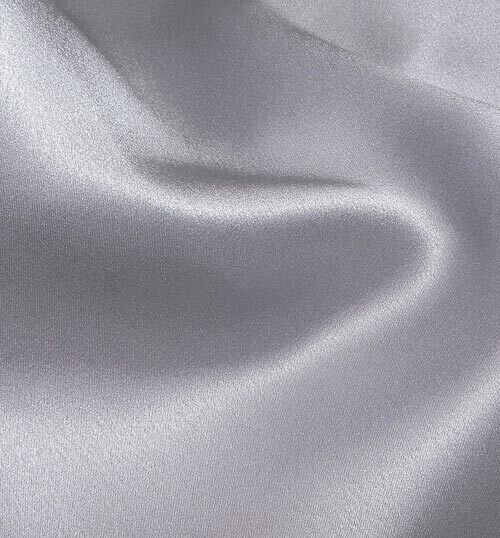 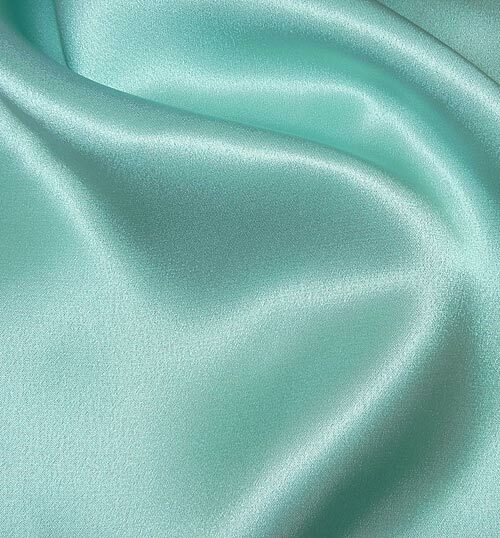 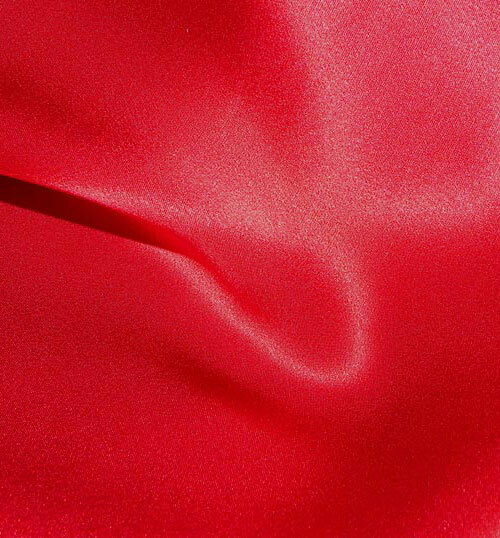 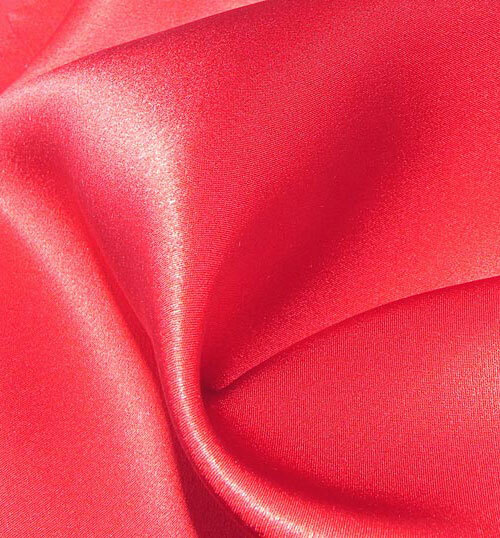 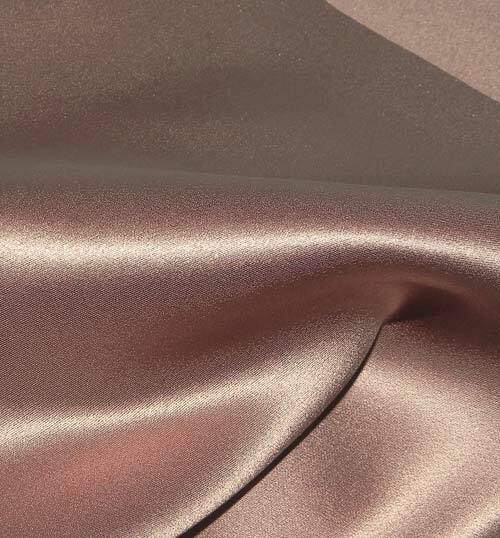 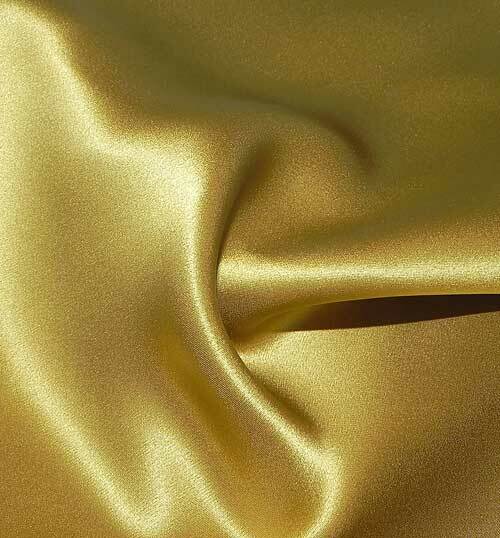 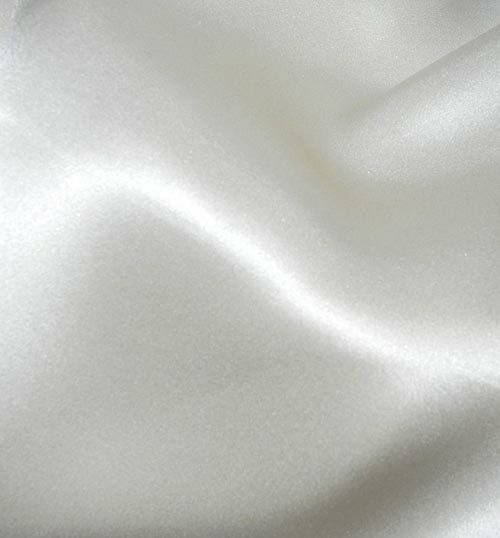 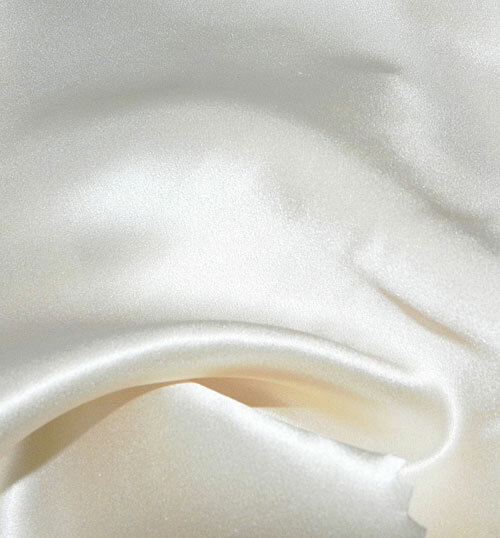 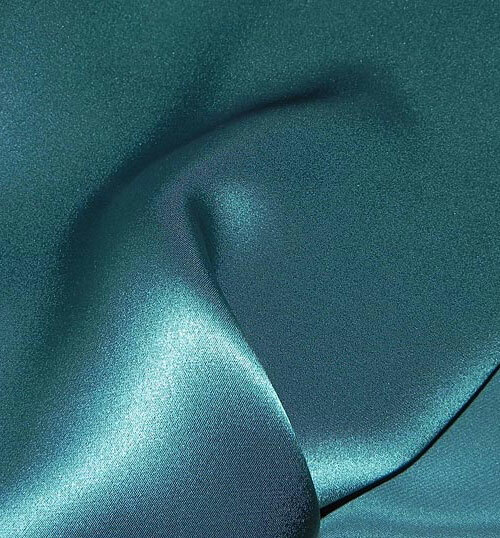 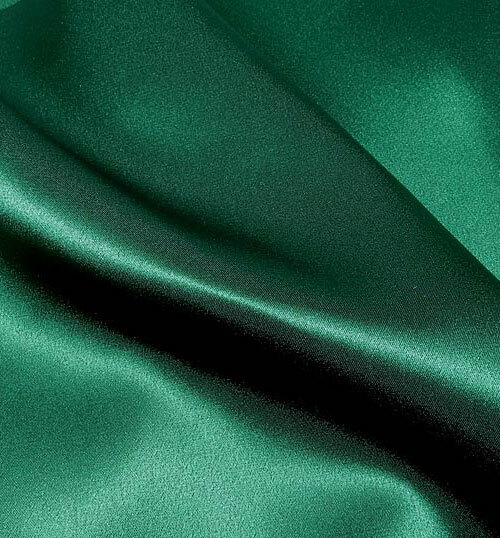 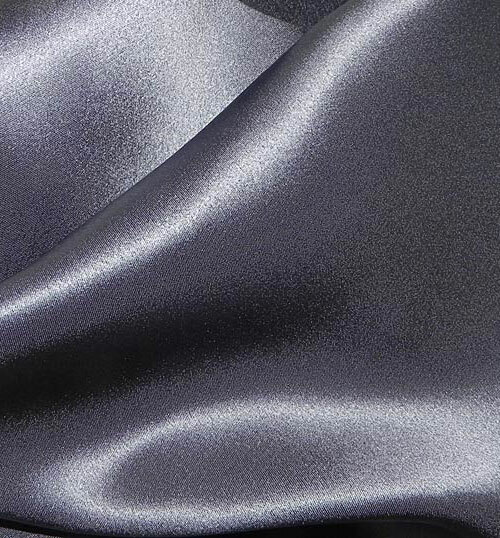 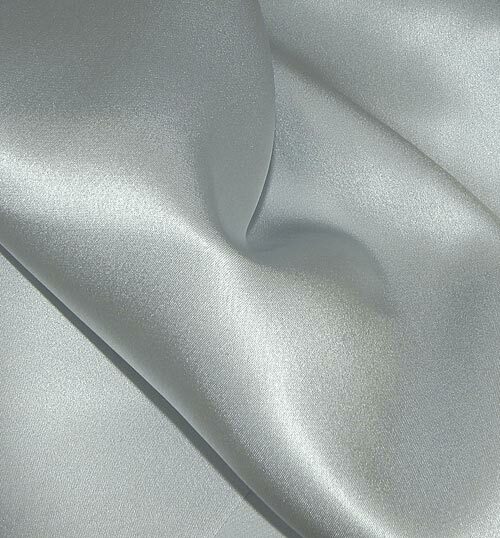 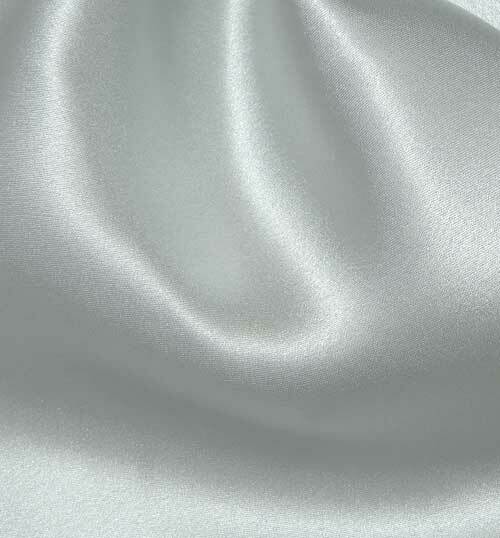 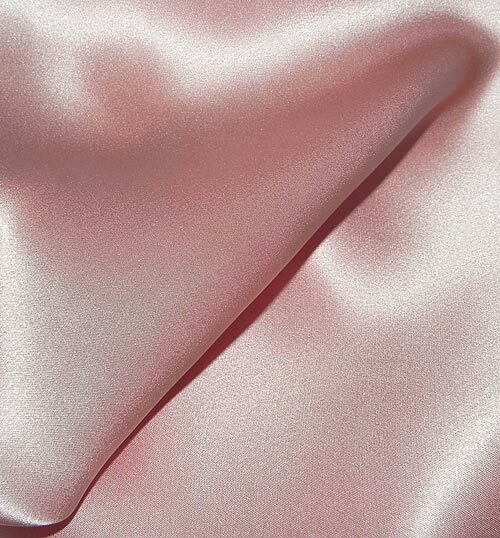 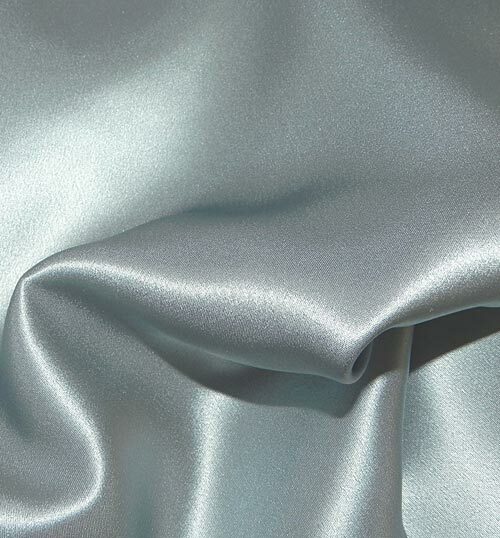 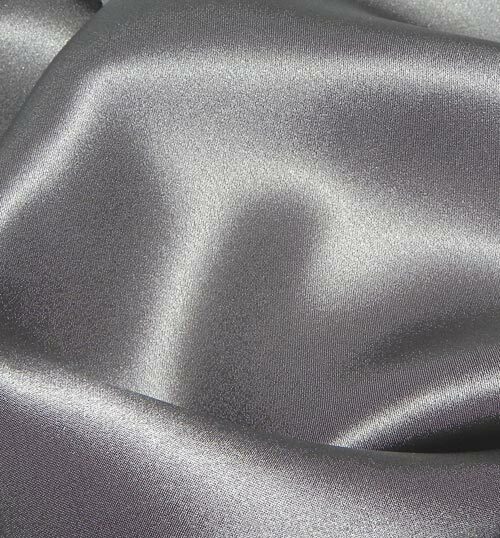 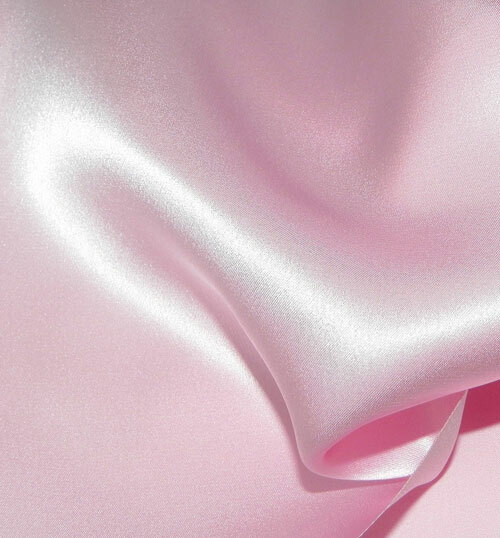 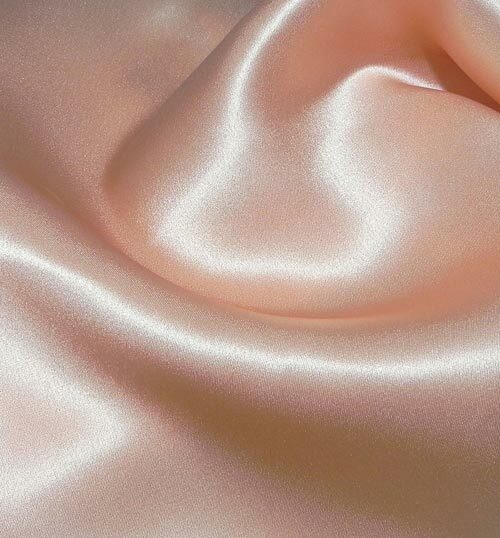 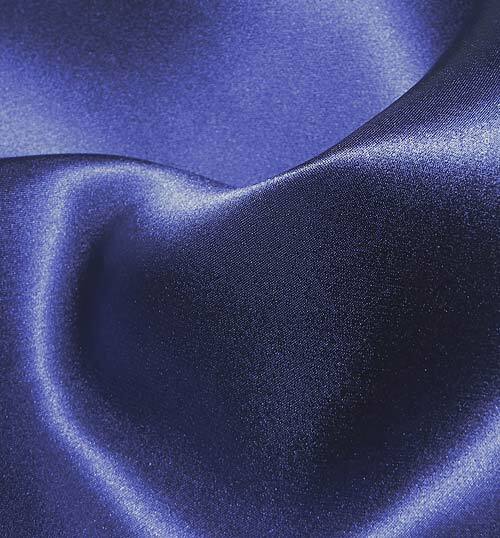 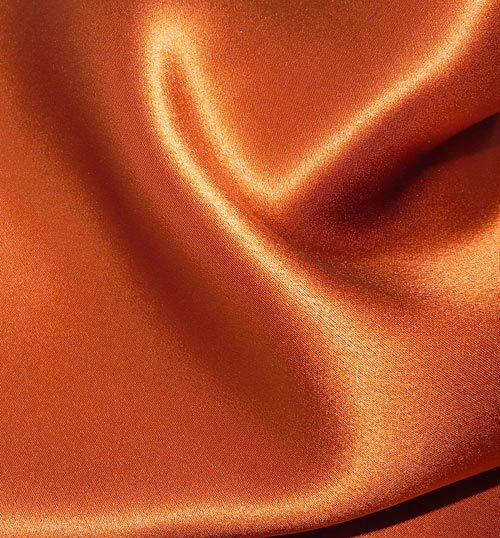 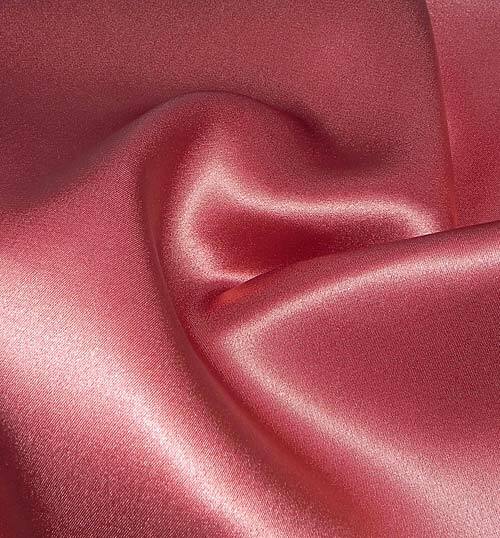 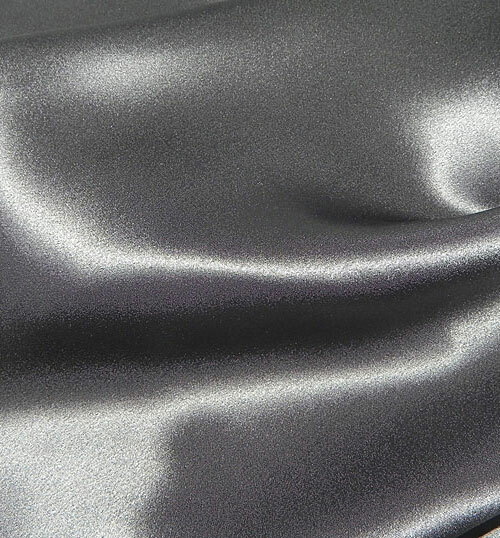 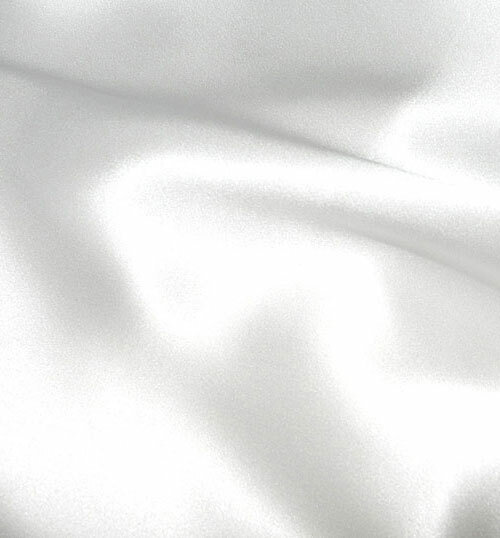 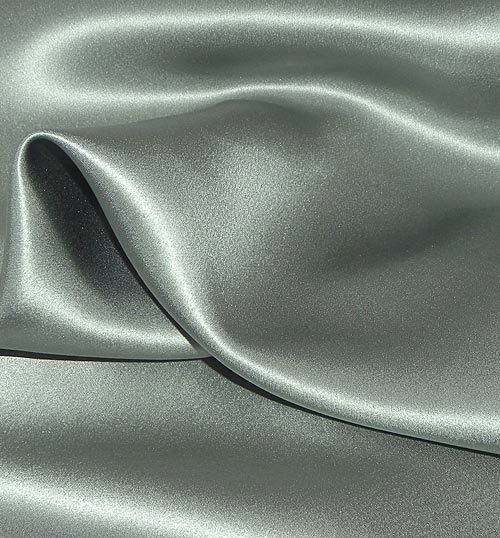 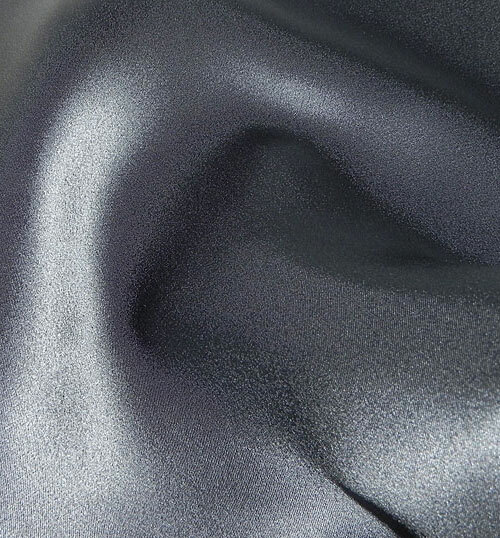 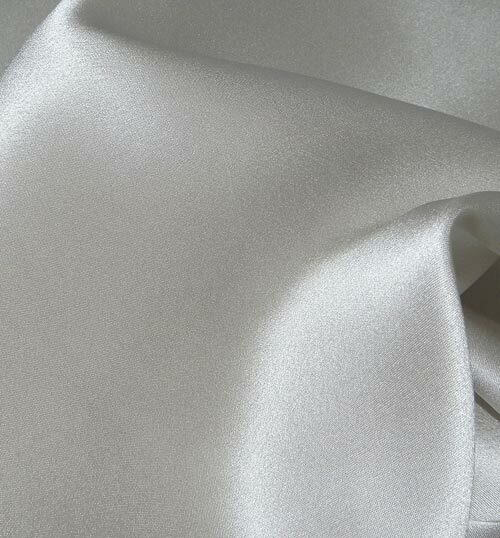 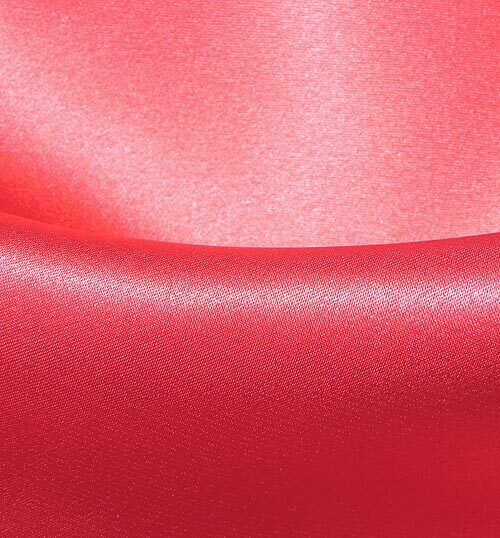 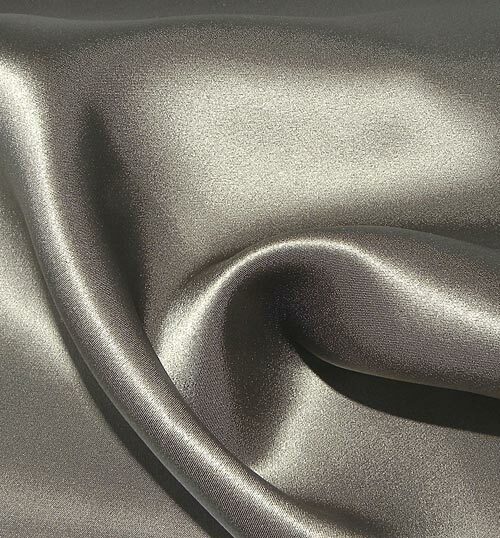 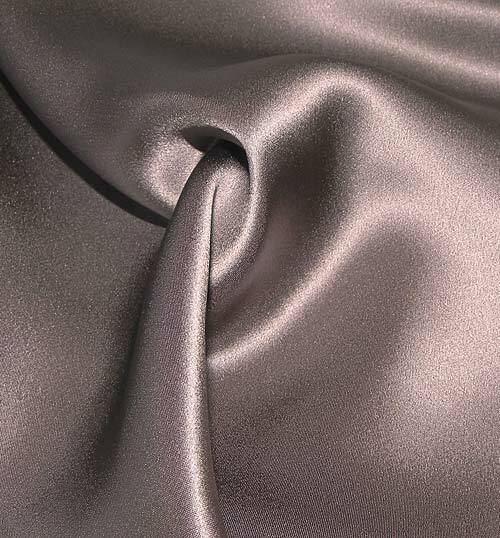 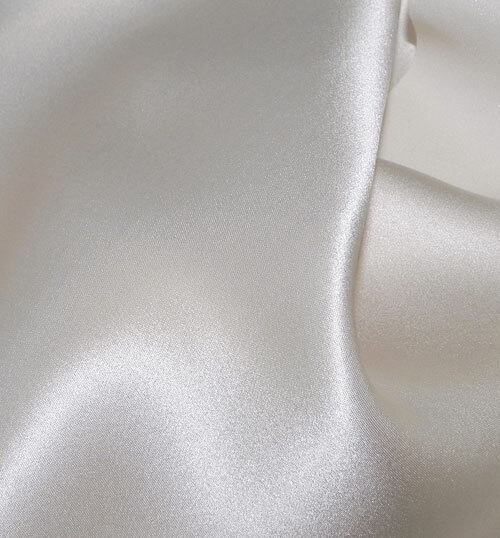 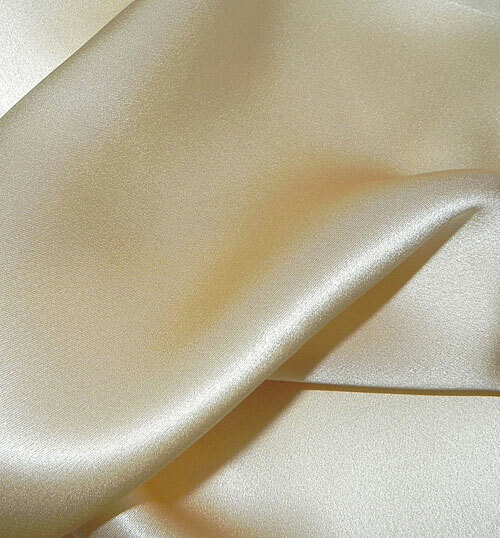 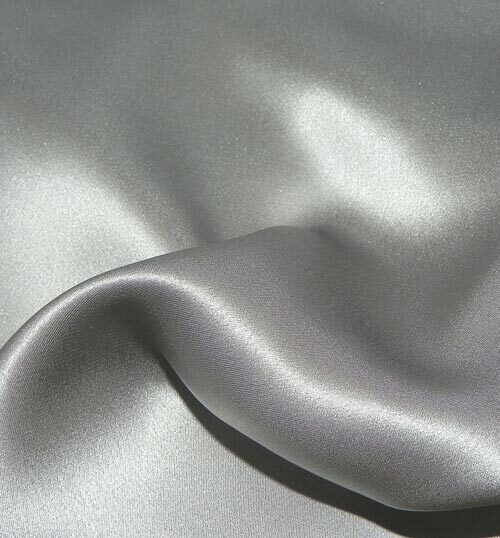 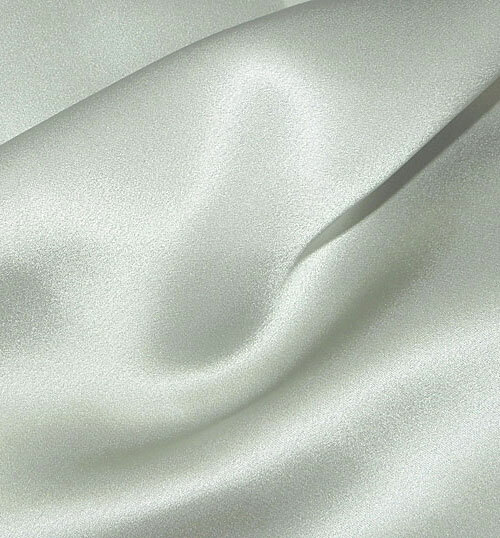 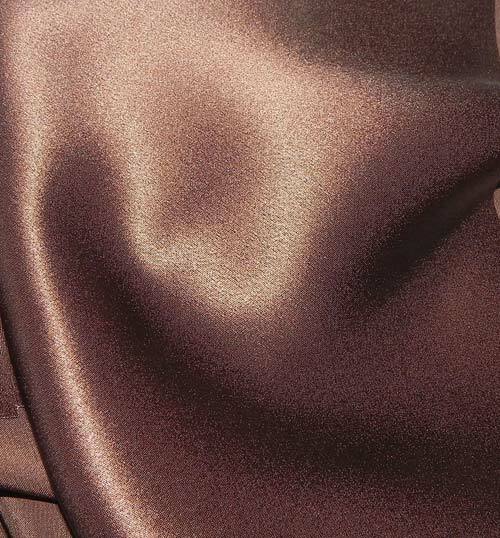 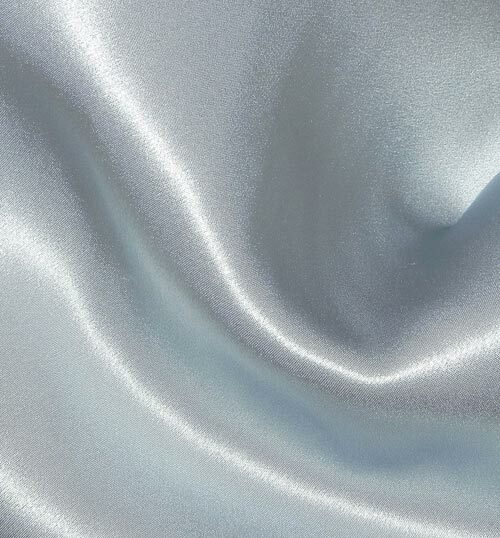 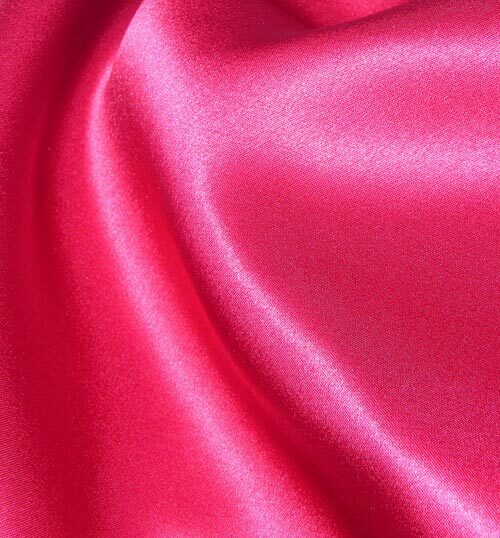 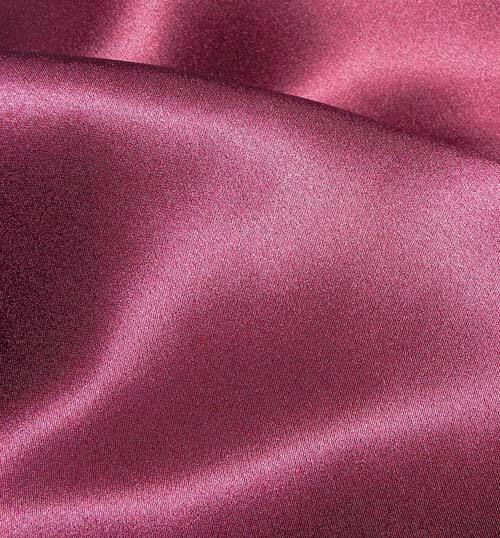 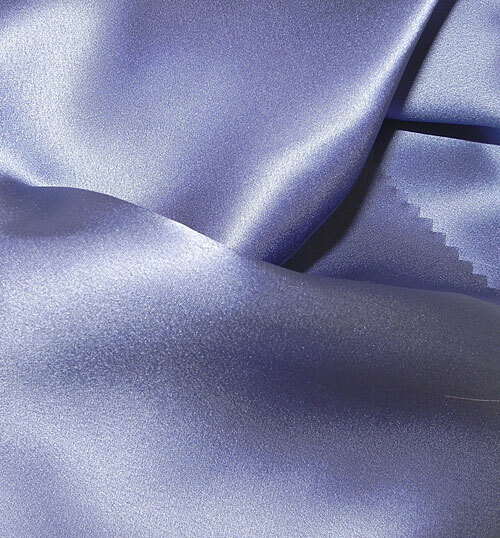 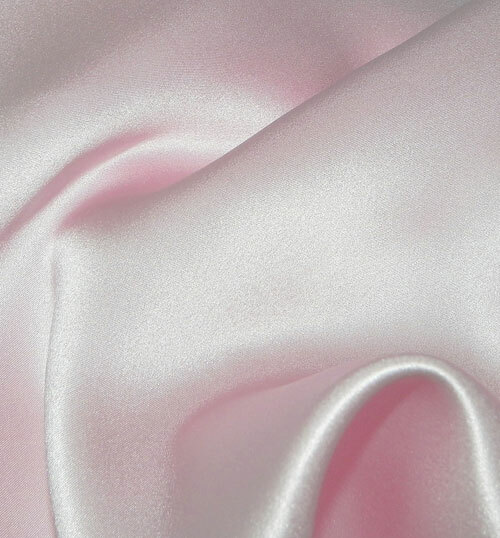 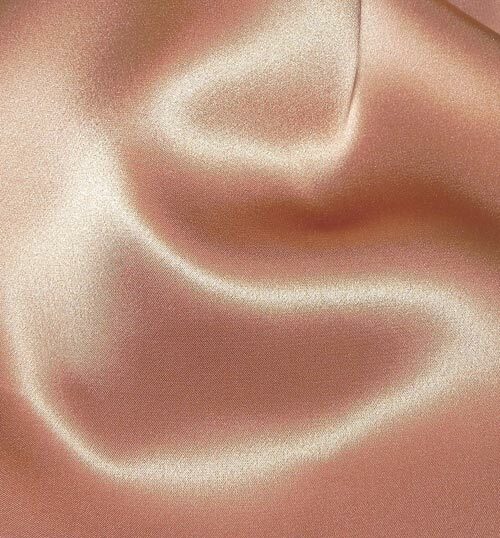 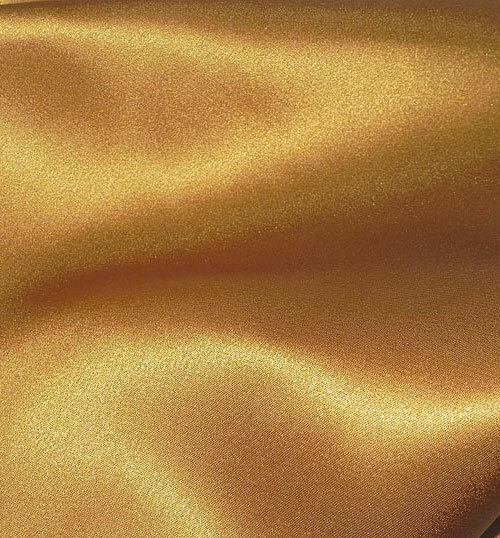 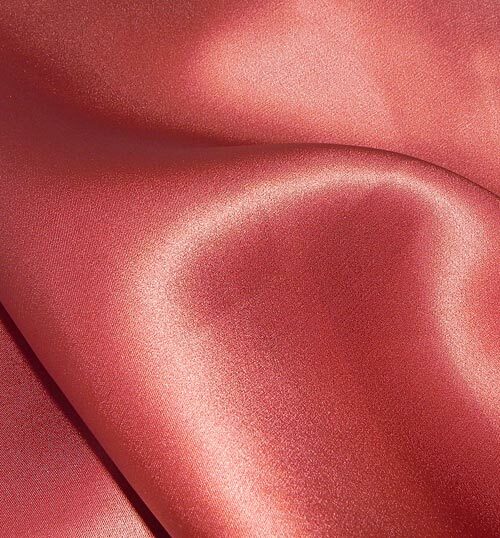 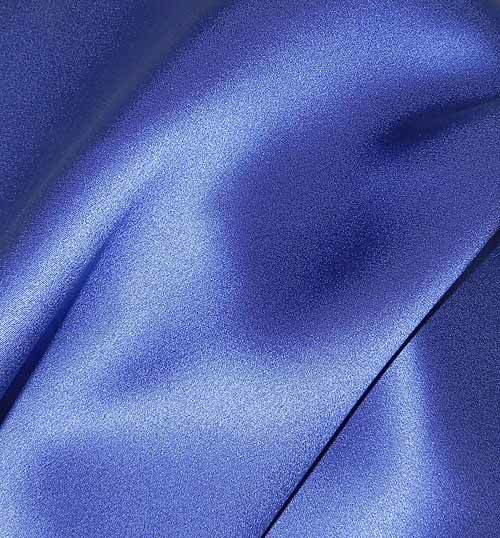 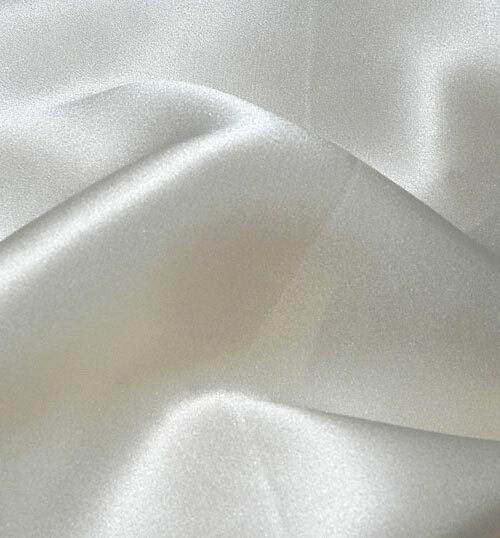 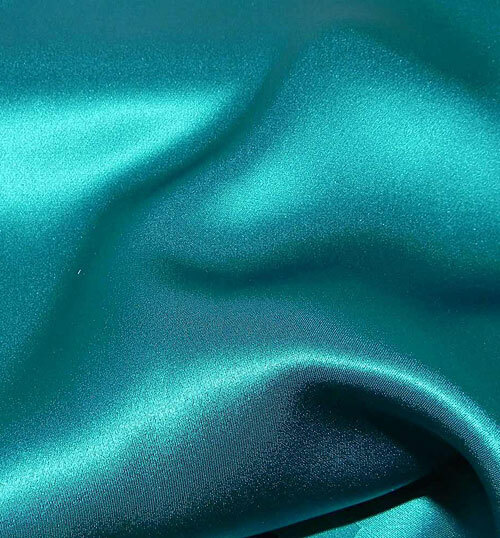 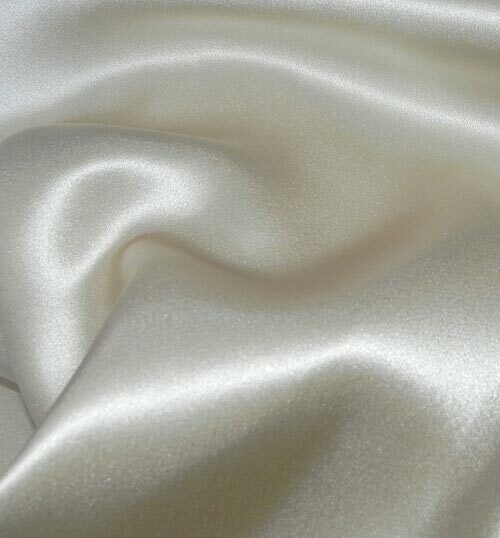 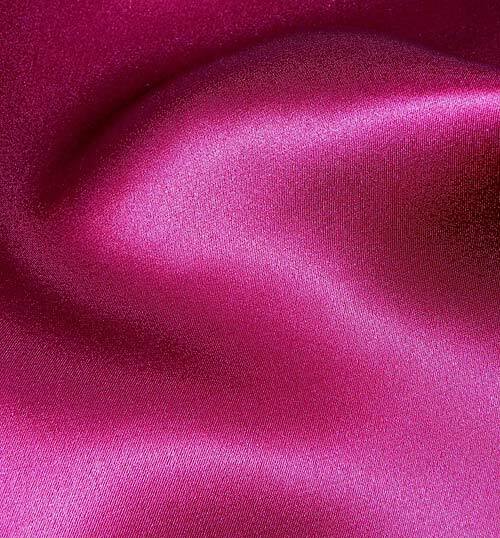 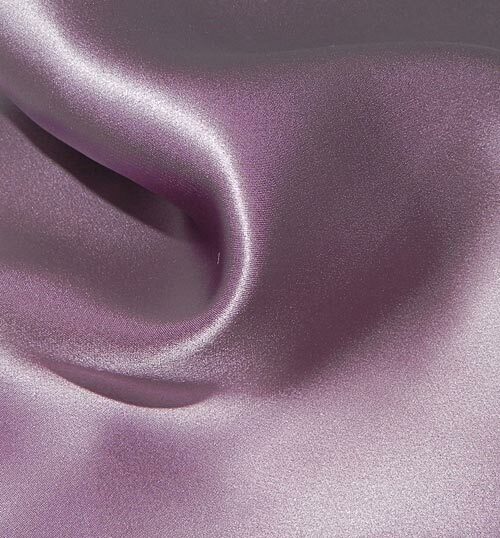 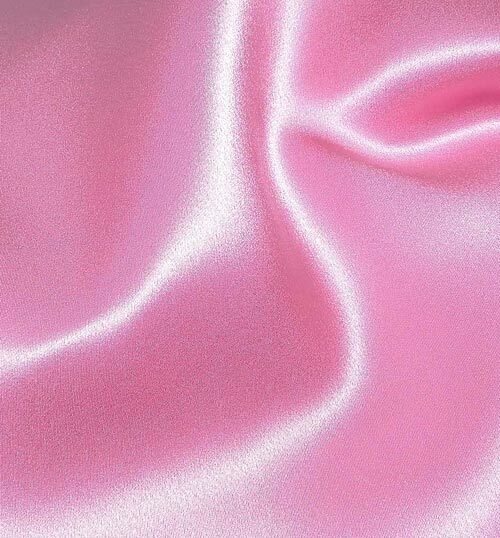 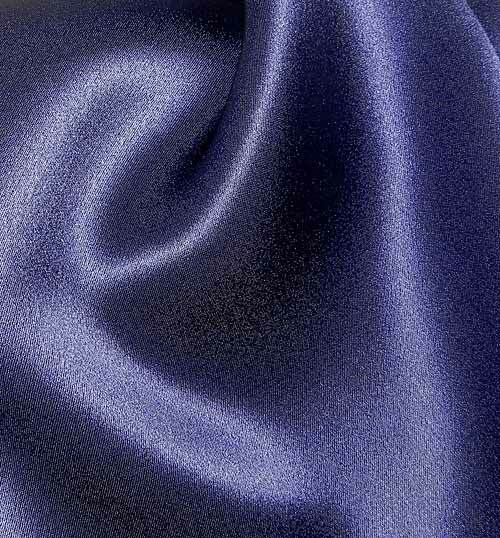 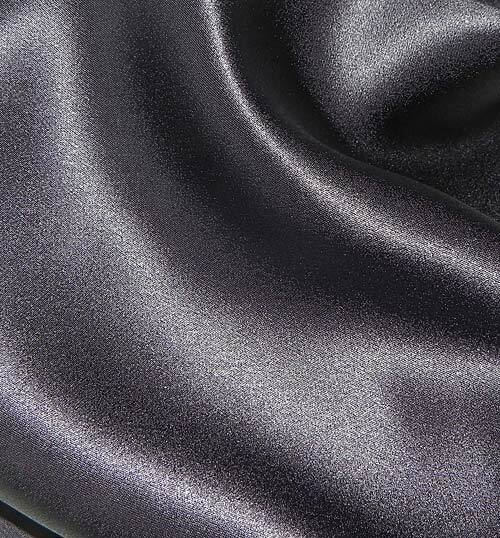 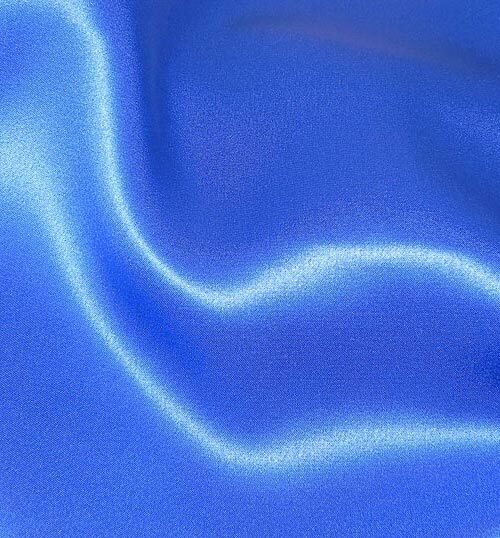 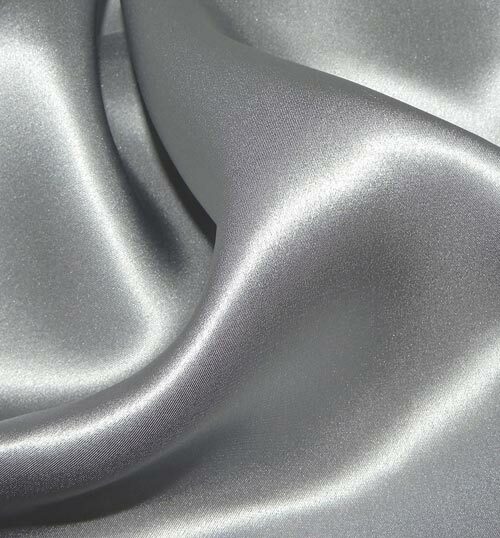 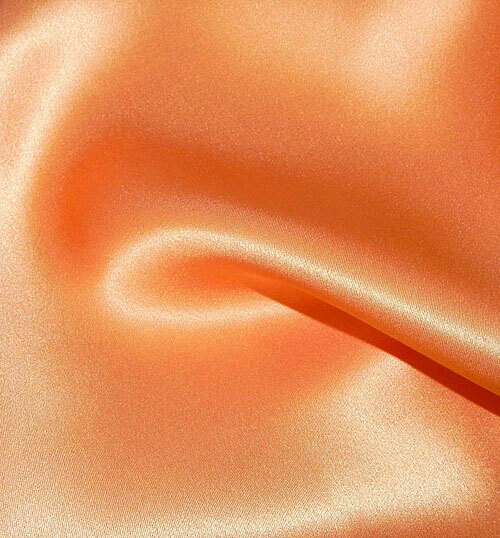 You can chose between 96 Crepe Satin, 166 Dupion and 15 Linen Silks. 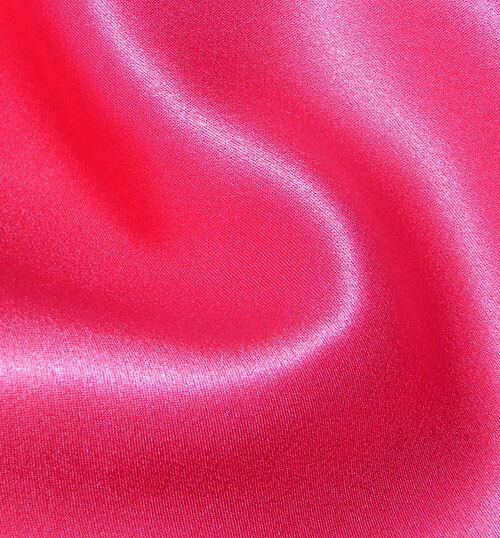 To order up to 5 free samples, simply click on the "Order Cutting" buttons below. 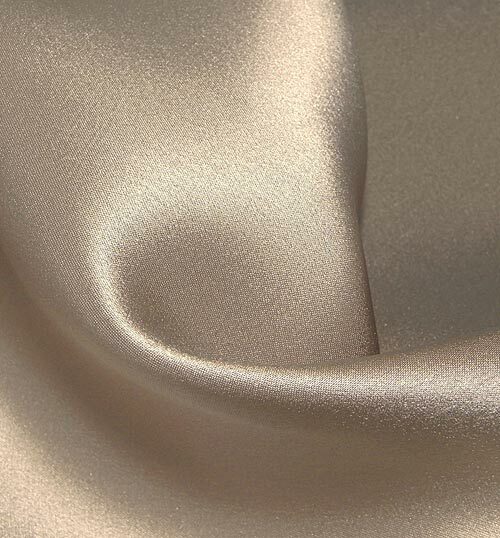 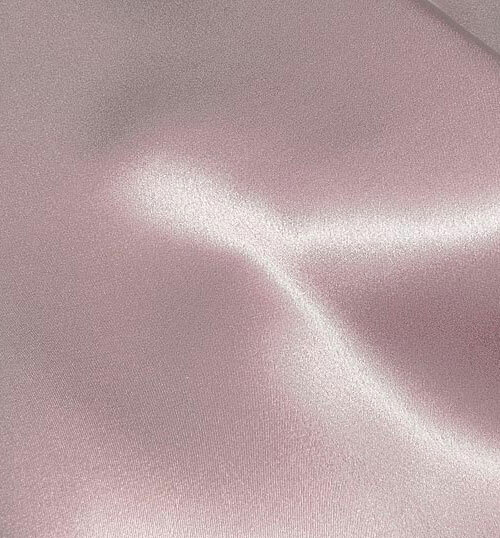 All of our shades come complete in either card lining, or for a small surcharge for the ultimate in luxury we can silk line our shades.